Dunstans Construction Group on behalf of AJ Lucas has been awarded the Isaac River HDD crossing as part of the Arrow Node 3 pipeline project. Dunstans will begin construction in late April. The scope of work is to install 550 meters of 12″ API carbon steel pipeline. 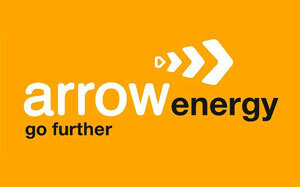 The Arrow Energy project is operated as joint venture between Shell and Petro China. This project highlights the continual development of Dunstans services into the oil and gas sectors. All HDD crossings were successfully completed on time and with no lost time to injuries.